I like a good beer. so what do you like? Of the top of my head, my current top 3 would have to be Guinness, Erdinger and Het Kapitell. Love Belgian Palm beer or at least I did, it has been many moons since I was able to drink it. For Canadian beer I like Alexander Keiths India Pale Ale. Stouts and dark ales for preferences... Bavarian Dunkels and various dark bocks are also welcome. Sheaf Tooth Stout, and 40 years ago I could get a Ringnes (sp?) dark beer that was excellent, but then they changed it and it became watery and no longer worth buying. Fosters is a really good lager. Then I began making my own beer, top fermented ales all*. and I made my own "Sheaf Tooth Stout", English Amber, Wheat beer for the summer, and Colonel Coffin Barley Wine Ale (just a fantastic brew!). The first 2 brews were staples. 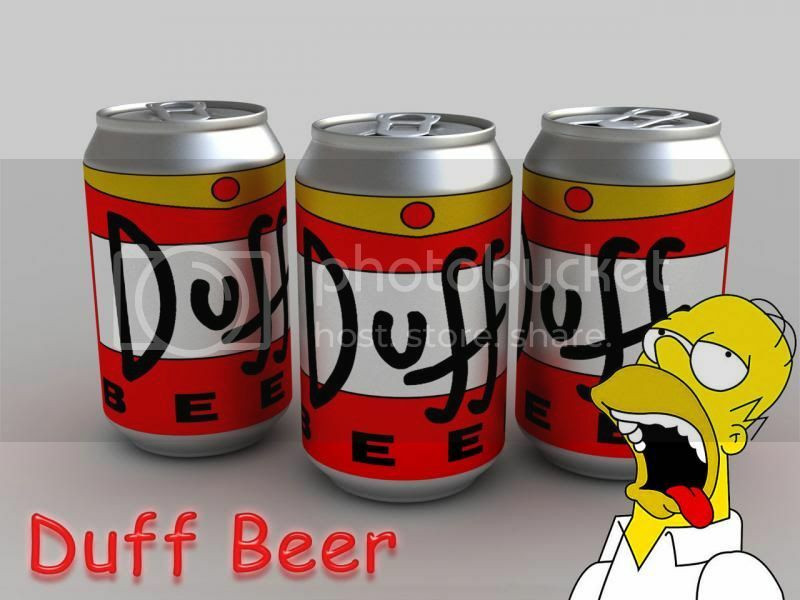 Alas, now I can no longer drink beer. *Why? I was stationed in West Germany for 2 1/2 years and I drank an almost continuous line of some extremely good lagers, but after awhile I'd order a beer and it became "yet another lager". I'd had far too many lagers. When I got back to the states when I did want a lager I'd buy an "oilcan" (Fosters) and that would hold me for a very long time. Their bock isn't half bad - but there are better bocks on the marked. 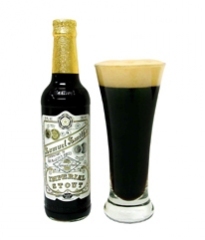 Samuel Smith's (not Sam Adams) beers are all good, but the Imperial Stout is a real favourite of mine. Fuller's ESB is also a nice beer. Sam Adams Rebel IPA is one of their best, in my opinion. (06-30-2014, 02:05 AM)yohannrjm Wrote: Samuel Smith's (not Sam Adams) beers are all good, but the Imperial Stout is a real favourite of mine. We have so many artisan brewers in Oregon, I can't tell you the last time I had bottled beer. Recently I've enjoyed McMenamins Copper Moon and Hammerhead, and Black Butte Stout. (07-06-2014, 07:59 PM)evnpar Wrote: We have so many artisan brewers in Oregon, I can't tell you the last time I had bottled beer. Recently I've enjoyed McMenamins Copper Moon and Hammerhead, and Black Butte Stout. Philadelphia is the same way. I'm an ale man, preferably cask ale when I can get it. Lagers and pilsners do nothing for me. At home in Canada I mostly drink Guinness, Old Speckled Hen and Alexander Keith's IPA. When I'm in southern England, which is every year, I like a nice pint of Ringwood Best Bitter or Doom Bar Bitter or Old Speckled Hen. Grolsch is probably my favorite beer, that stuff is awesome! (07-07-2014, 11:08 AM)slonenek25 Wrote: Grolsch is probably my favorite beer, that stuff is awesome! haven't had a grolsch in a while. do they still use the cool flip top bottles?